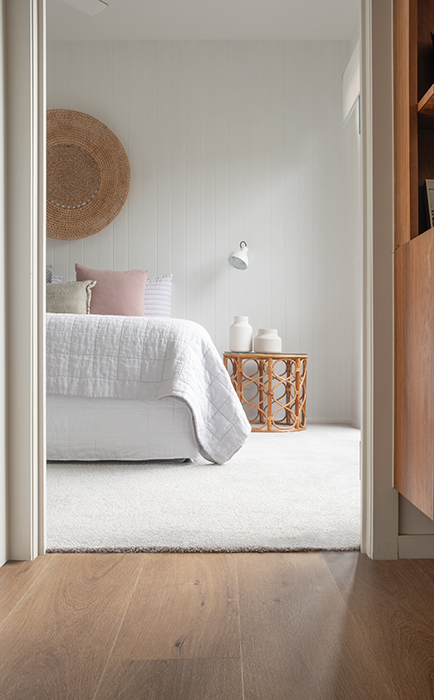 The Luxe Palette Collection of luxury carpets sets new benchmarks in home decorating. 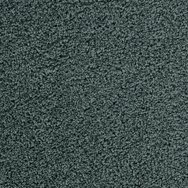 Luxe Palette is available in deep, dense 85oz twist pile in a superb collection of colours. The revolutionary Nysoft™ fibre offers remarkable performance under the toughest conditions, even with pets and children! 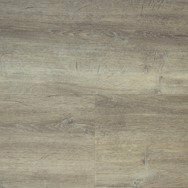 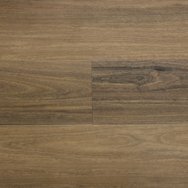 It has an extra heavy duty rating, is UV resistant and stain resistant too. 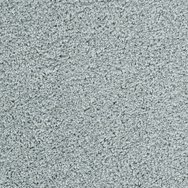 A luxury carpet for the modern age. 7 Star Luxe Palette is a luxurious 85oz (2890gsm) carpet featuring the innovative Nysoft™ yarn. 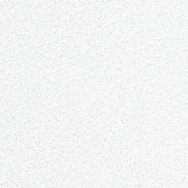 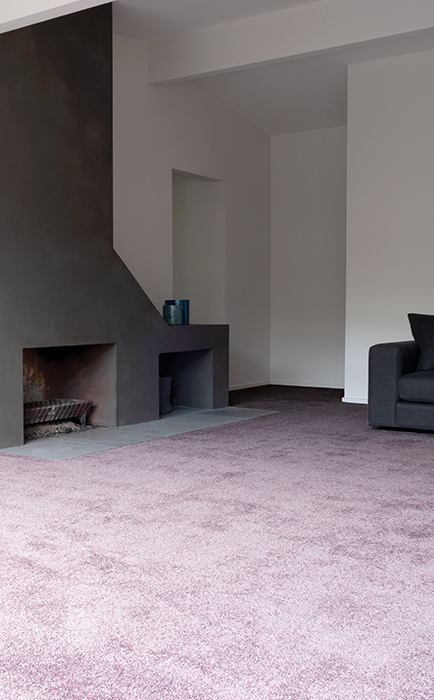 With a thick, deep pile, Luxe is a remarkably soft carpet which performs like a heavy duty carpet. 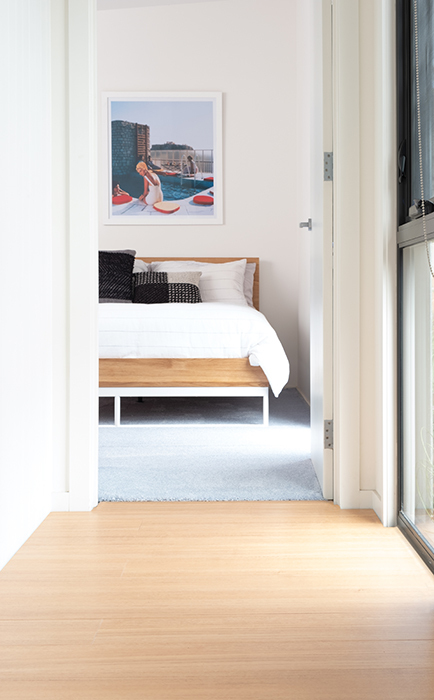 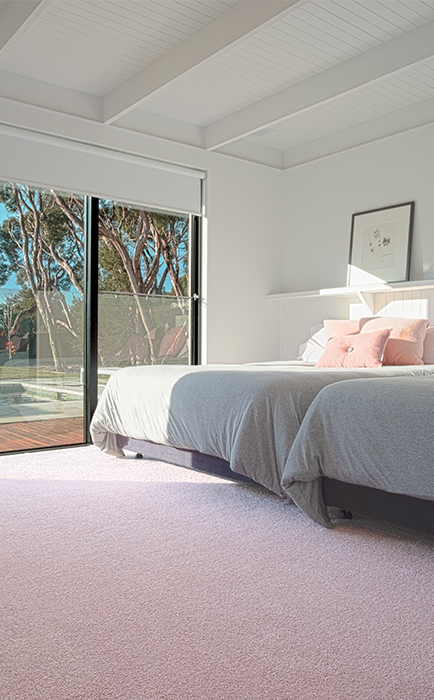 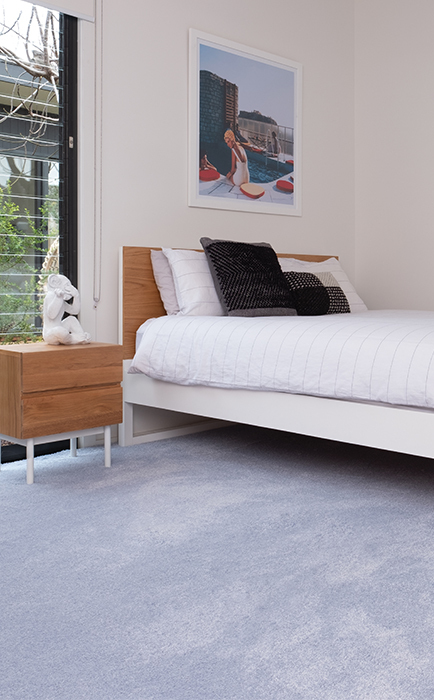 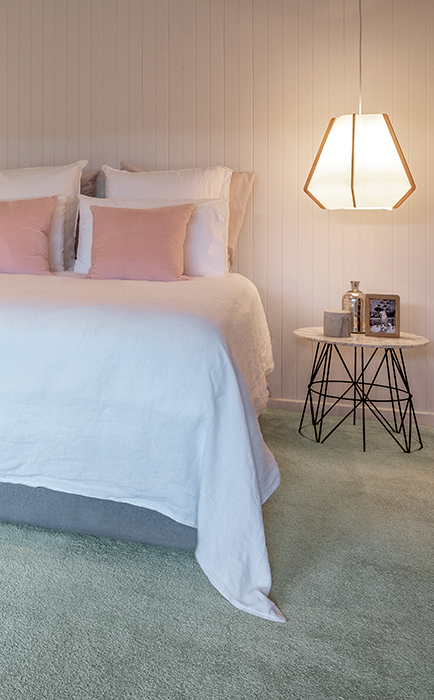 It’s incredibly strong and resilient making it the ideal carpet for a busy family home. 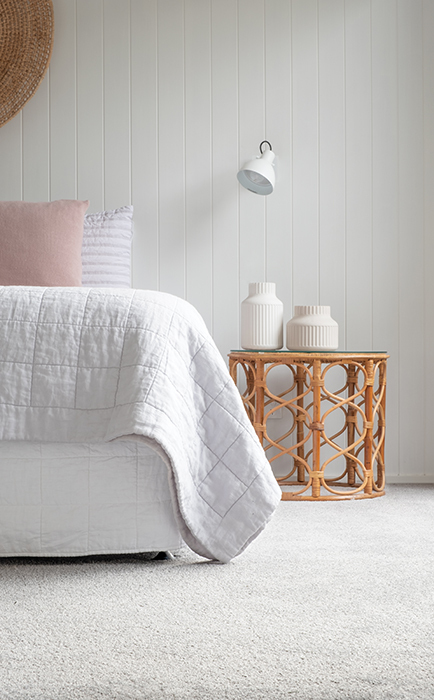 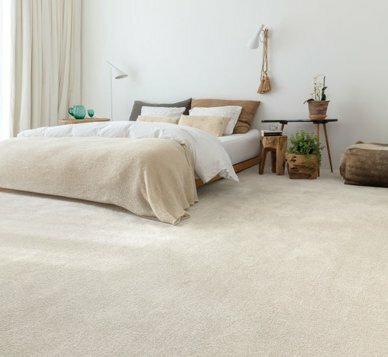 7 Star Luxe Tone is a luxurious 50oz (1700gsm) carpet featuring the innovative Nysoft™ yarn. 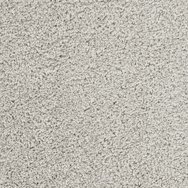 Luxe is a remarkably soft carpet which performs like a heavy duty carpet. 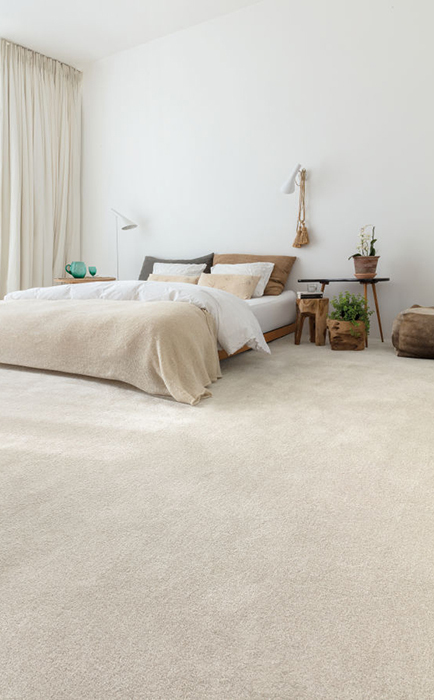 It’s incredibly strong and resilient making it the ideal carpet for a busy family home.